25,000 vcf contacts. 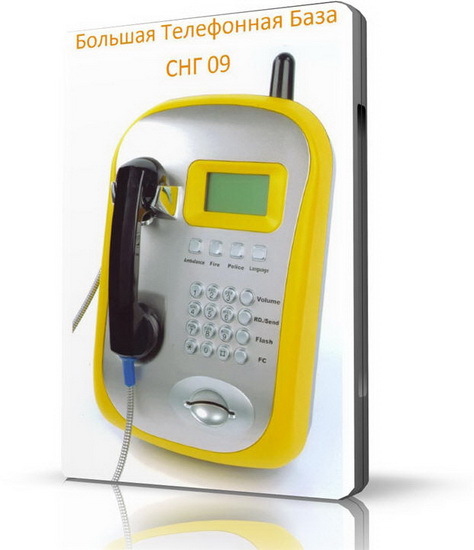 It allows you to add 25,000 phone numbers with a prefix 900 to your smartphone in a few clicks. From +79000000000 to 79009994200. There is a base with all the CIS numbers in the vcf format. Also other countries.